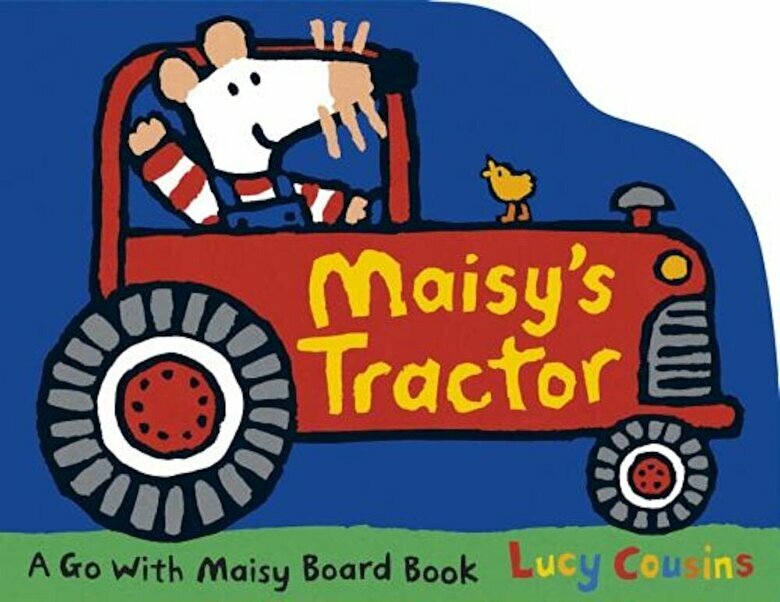 PrezentareMaisy is busy on her farm in a shaped board book full of fun and learning. Chug, chug Jump aboard Maisy's tractor as she plows the field, stopping to feed and milk the cows and bring the lambs back to the barn. But wait a minute--one of the lambs has gone missing Will Maisy be able to find her woolly friend?